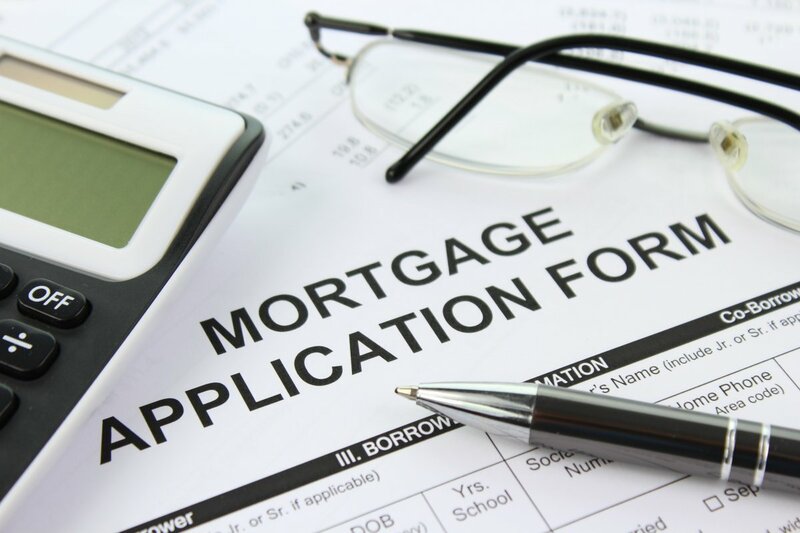 The decision to apply for a new mortgage is never an easy one. Whether you’re going to be setting foot on the housing ladder for the first time, or are looking to move your family into a larger space, applying for a mortgage is a huge commitment. After all, you’re effectively going to be putting yourself into debt— for a very good reason, of course, but debt nevertheless. When you reach the moment when the decision is made and you know there’s a mortgage application in your future, you will likely feel a mix of emotions. Some trepidation as to the financial landscape you’ve about to willingly enter, and plenty of excitement for the potential new home you may be on the road to discovering. In the midst of this time, it’s important to cast a keen eye over your personal finances, and ensure that you have all of your ducks in a row before you begin the application process. To try and help that application process move forward as quickly as possible, here’s what you need to do. 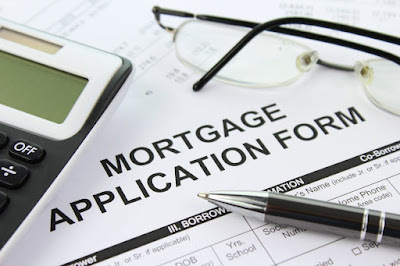 Your credit score is a vital facet of the mortgage application process. Your score will decide whether or not you can obtain a mortgage at all, as well as the potential interest rates you will be able to achieve. The likes of MyFico can give you an insight into your credit score; if you see that your score is rather low, it might be best waiting a few months before making your mortgage application— even a small difference in your score can make a big difference in terms of the mortgage rates you will be offered. There are plenty of calculators online that can estimate your mortgage repayments. When you have a figure in mind for the amount you’re hoping to be able to obtain a mortgage for, run it through a calculator to ensure you can make the monthly repayments comfortably. Another important aspect of managing your budget is to take note of the fact that other outgoings may increase when you take on a mortgage, especially if you’re looking to expand the size of your living space. Taxes, for example, will likely be higher for more expensive properties, as will insurance costs. Get a few quotes to make sure you can afford the entire new, larger monthly budget, rather than just the increased mortgage repayment amount. If the sums don’t add up, it might be worth looking for a lower priced mortgage that you can easily afford on your existing budget. While buying a house that’s brand new and ready to live in might be the dream, it’s not the most financially-savvy of decisions. If you’re a dab hand at DIY, then a fixer-upper may be more suitable; you’ll get a bargain price, and you’ll be able to improve the value of the property when it’s time to move on. If the first three steps on this list have shown that your math isn’t quite adding up, a fixer-upper can be a great compromise. When you’ve gone through the steps above, you’re ready to go ahead with your mortgage application— and look forward to all the wonders of your new home-to-be!